As new, excellent condition both inside and out. Long new car warranty, low kilometres, save thousands. 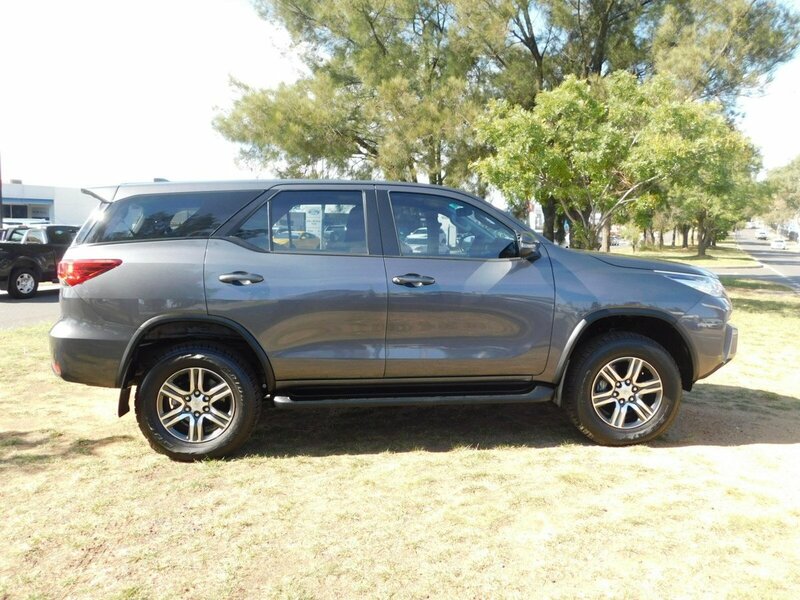 Four wheel drive, turbo diesel and 7 seats and a lovely car to drive. 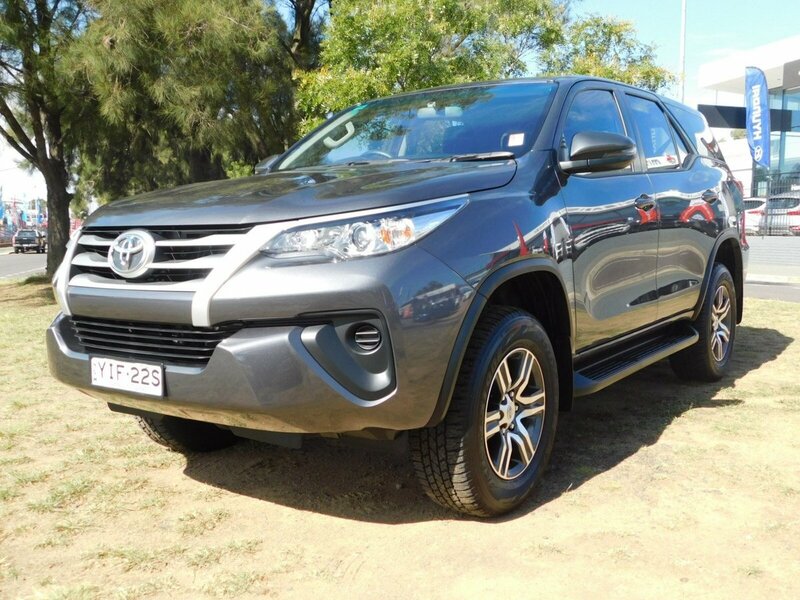 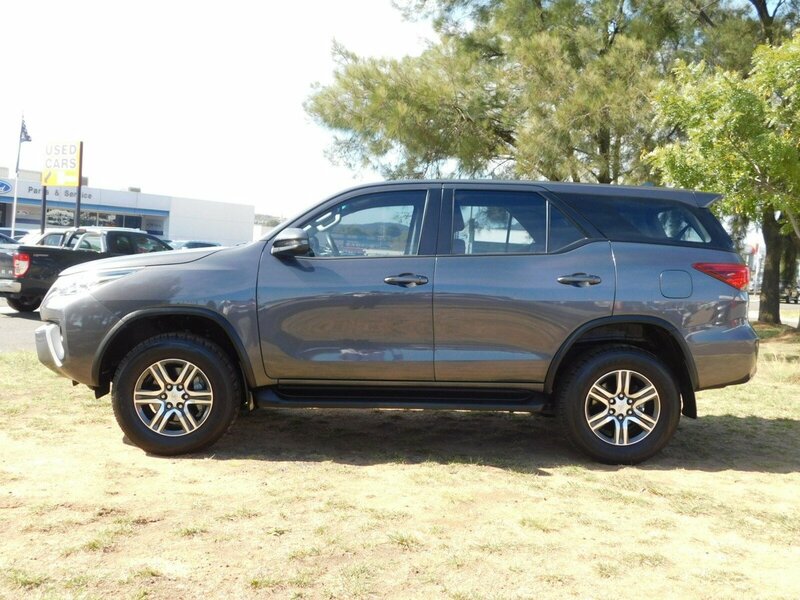 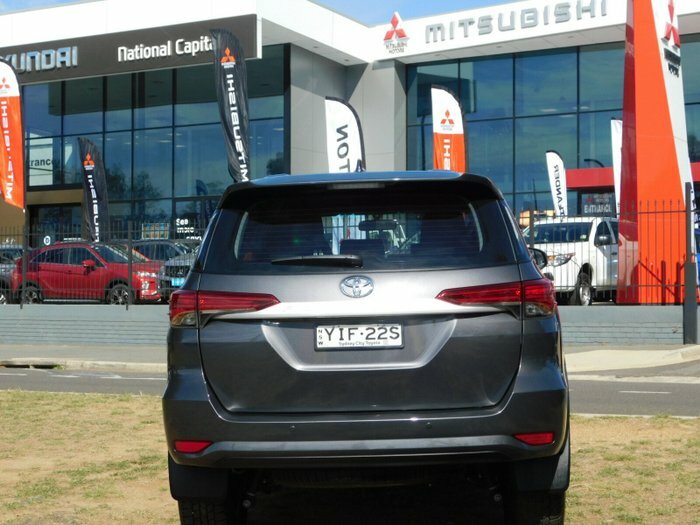 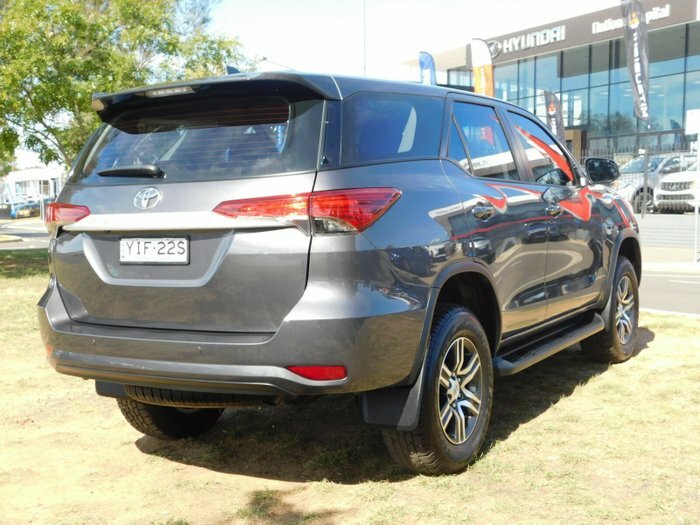 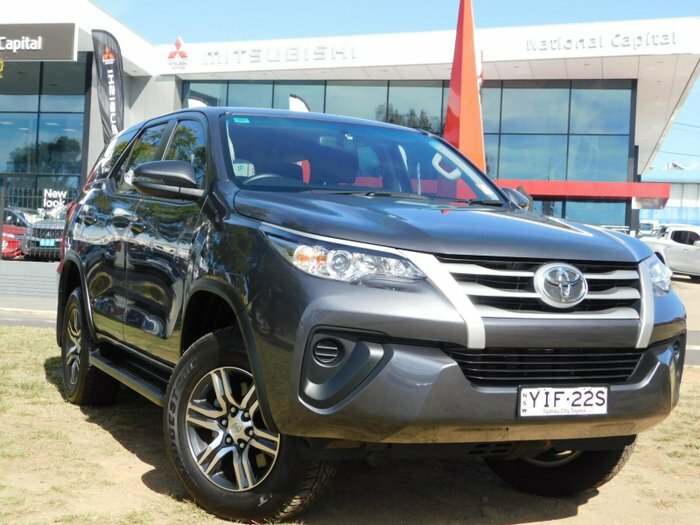 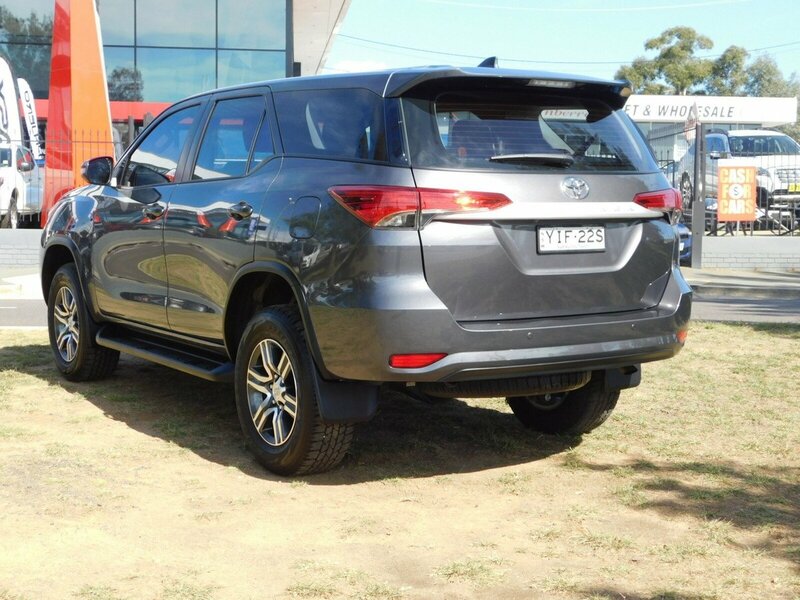 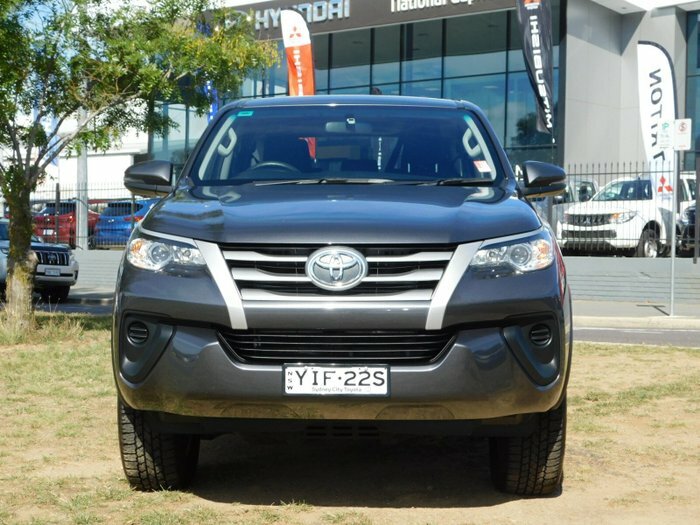 Powerful, efficient and Toyota reliability.